Over the Top Golf is a unique golfing experience like no other! 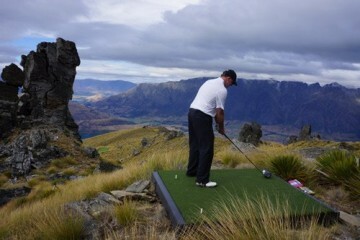 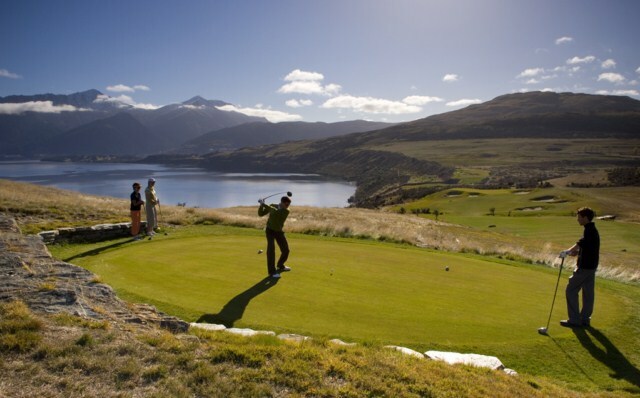 Hit a hole in one at 4 500 feet above sea level – a must do experience for all golfers. 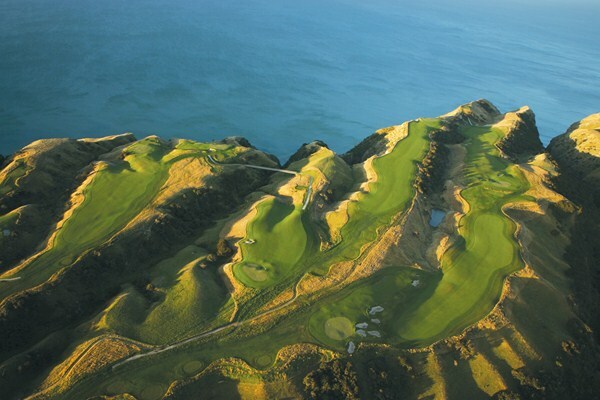 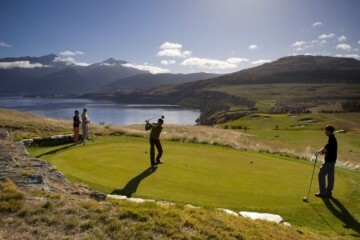 Nestled in the feet of the southern alps of New Zealand Over the Top Golf enjoys magnificent aerial views of Queenstown and the mountain ranges while visitors enjoy the helicopter-only access par 3 golf course.